Bill is one of the leading copywriters with over a decade of experience writing advertising copy, web pages, landing pages, blogs, and articles. Over the past few years, he’s worked on some high-profile copywriting projects like for Dubai’s Emaar, KFC, and Omnicom Group based in New York to name a few. He’s the man behind some of the most recognizable slogans on billboards and websites. We met Bill at a Starbucks in downtown Manhattan to discuss his strategy and writing process. Plus, his success with internet marketing and how it directly relates to his experience as a writer. Q. How do you feel about being the person behind successful slogans and content but yet almost nobody knows you? A. Well, in the beginning, it was a letdown. I figured now that all these high-profile projects are live maybe people in the street will stop me for an autograph. Obviously, that never happens, and that’s the life of a professional ghostwriter. Nobody knows you, and I’ve never given much thought to branding myself the way I’ve done it for businesses. That said, I’m still proud of all the work I continue to do. Q. How has the internet changed the way content is written? A. The internet has changed the way copywriters, article writers, and bloggers write content in a big way. Everything you write today needs to mean something, it has to offer something of value, and it has to be catchy. Your copy isn’t going to work if it doesn’t instantly catch the attention of the visitor to your website. If you want them to convert, then you have to explain, in straightforward terms why it is crucial. It’s a huge challenge because you don’t know who’s going to be on your website or blog and those who are on there don’t know you for the most part. So, it’s unlike walking into a store or hiring a professional to fix your plumbing. Q. What is SEO Copywriting for those who don’t understand it? A. SEO Copywriting or SEO Content Writing as it is called is a term used for content that’s written for search engines. 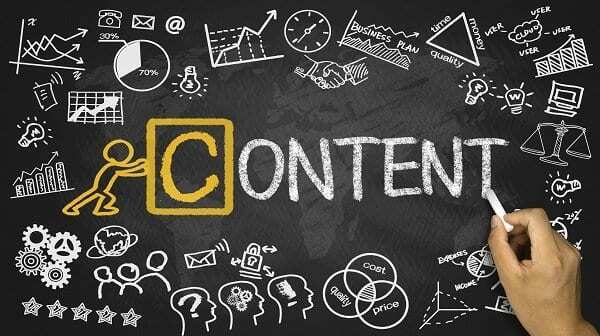 The content is so well optimized that search engines like Google can create a clear profile of the website and rank it higher. However, unlike what most people may assume it isn’t about stuffing a whole bunch of keywords. Search engines are a lot smarter, and there are several factors considered when ranking a web page apart from keyword density. The writing style, grammar, and even bounce rates are factored into the equation. So, the content on your website, landing page or blog shouldn’t just be optimized for the right keywords, but it also has to be fun to read. Low-quality content does not work anymore. A. Copywriting Services Pro offers many writing services, and I receive dozens of orders each week. My approach is often to start with some research if I’m not familiar with the niche. The goal is to find out as much about the industry and what’s already been written before I write something. As a writer who’s been writing for a very long time, there isn’t much; I don’t know about most of the typical industries that need content. Though I do come across the odd ones that require I sit down and do the required research. Once I know what the industry is about, I go about drafting the article. The goal here is to make it as informative and easy to read as possible. Q. 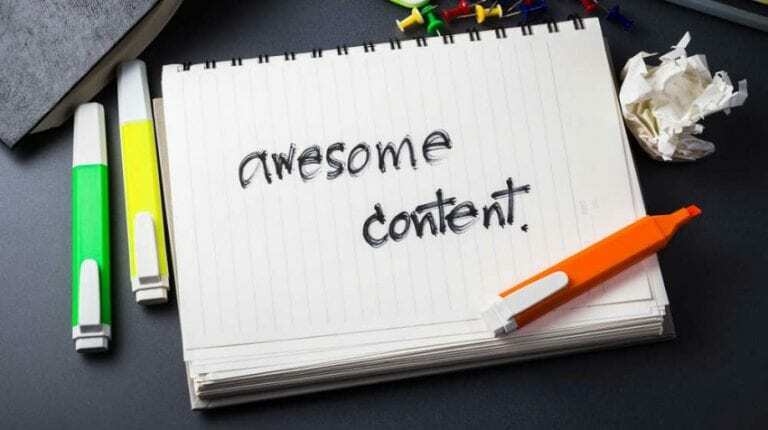 What Tips Do You Have for Internet Marketers Writing their Content? A. Unless you have a lot of experience writing high-conversion, quality content don’t waste your time. Writing content is time-consuming, and that’s time you can spend doing something else. I know of no successful internet marketers or affiliate marketers that write their own content because I do it for them. They spend time working on other angles of pulling in traffic and advertising. However, if you’re a great writer with a lot of experience then, by all means, give it a shot. Bill offers professional copywriting services via his copywriting website. Clients can choose to either buy one of the existing writing packages or request a quote.